The University of Toledo College of Law was awarded a Low-Income Taxpayer Clinic grant from the Internal Revenue Service (IRS) Taxpayer Advocate Service, making it the only academic institution in Ohio to receive the honor. 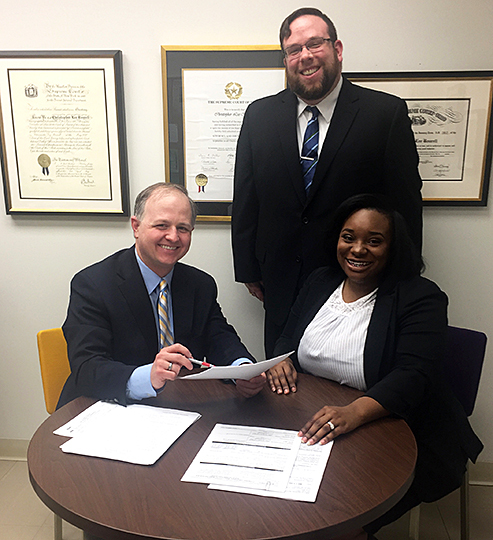 Tax Controversy Clinic Director Chris Bourell, left, works with law students Gregg Byrne and April Johnson. The clinic is the only academic institution in Ohio to receive a Low-Income Taxpayer Clinic grant from the Internal Revenue Service Taxpayer Advocate Service. The grant can match funds up to $100,000 annually to support the law school’s existing Tax Controversy Clinic. Law students work under the supervision of Tax Controversy Clinic Director Chris Bourell to assist taxpayers in disputes with the IRS. Bourell indicates that the federal grant will allow the tax clinic to expand its services and community outreach efforts, as well as provide structural support for the operation. Tax clinic students receive legal training from their experience of handling challenging legal cases, and they have the opportunity to serve the community. Consultations for assistance from the tax clinic are made by appointment by emailing intake@ttcc.law or calling 419.484.8822. Keith E. Whittington, the William Nelson Cromwell Professor of Politics at Princeton University, will discuss the importance of free speech at universities as part of The University of Toledo College of Law’s Stranahan Lecture series. His lecture, “Why We Should Value Campus Free Speech,” will be delivered Wednesday, March 20, at noon in the Law Center McQuade Auditorium. Whittington will explain the need to protect free speech at universities to enhance the mission of assembling and nurturing an open and diverse community of scholars, teachers and students. As argued in his award-winning recent book, “Speak Freely: Why Universities Must Defend Free Speech,” he will examine how relationships between the critical functions of the university and the principles of free speech can help resolve difficult challenges that confront modern universities. A prolific scholar, Whittington’s publications include nine books and dozens of articles and essays on constitutional law, politics and history, and American political thought. He is a Fellow with the National Center for Free Speech and Civic Engagement, and is a member of the American Academy of the Arts and Sciences. 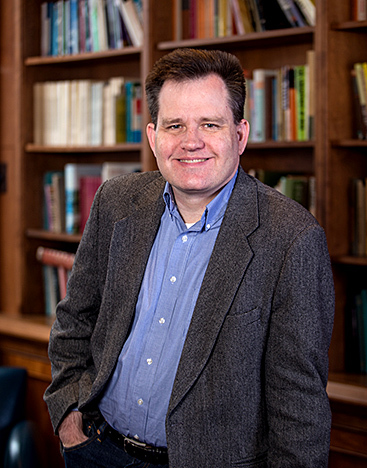 The winner of numerous book, scholarly and teaching awards, Whittington completed his undergraduate degree at the University of Texas at Austin and earned his doctorate in political science at Yale University. This free, public lecture is a part of the Stranahan National Issues Forum and is sponsored by the College of Law and its chapter of the Federalist Society for Law and Public Policy Studies. 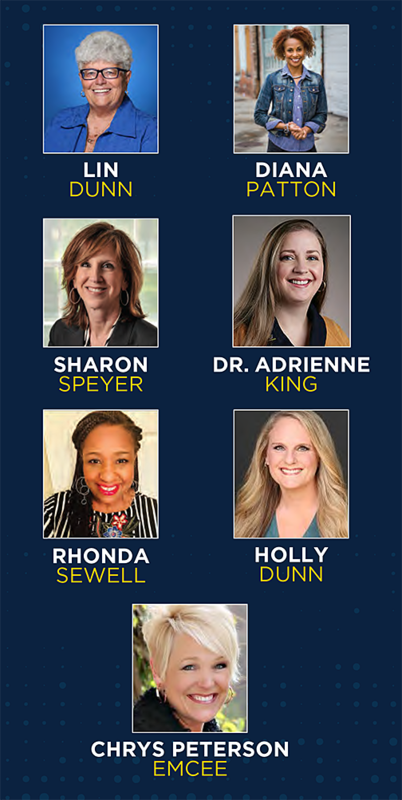 There will be book sales and signings before and after the event, which will be streamed live by The University of Toledo Alumni Association. For more information, visit the College of Law website. 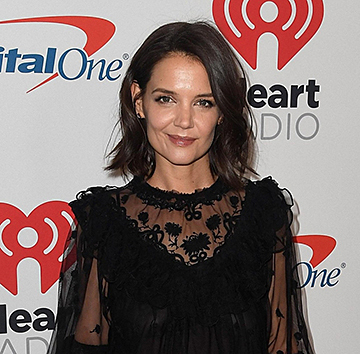 Katie Holmes, an internationally recognized actress, producer and director, will return to her hometown to inspire The University of Toledo graduates at the spring commencement ceremony. The Toledo-born actress who has appeared in more than 30 films and television programs will be the commencement speaker for the undergraduate ceremony Saturday, May 4, at 10 a.m. in the Glass Bowl. The UT Board of Trustees approved Monday an honorary degree for Holmes, in addition to several other board actions. Holmes made her feature film debut in “The Ice Storm” in 1997, and her breakout role came a year later as Joey Potter in the television series “Dawson’s Creek,” which she portrayed for six years. Holmes managed and designed the fashion line Holmes & Yang, with her partner Jeanne Yang from 2009 to 2014, and is the co-founder of the Dizzy Feet Foundation that supports dance education in the United States. Holmes is a graduate of Toledo’s Notre Dame Academy. Her father, Martin Holmes Sr., and brother, Martin Holmes Jr., are graduates of the UT College of Law. 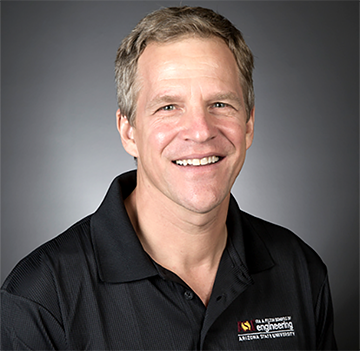 Trustees also approved an honorary degree for Dr. Scott Parazynski, a physician, astronaut and inventor, who will address graduates of the College of Medicine and Life Sciences at its commencement ceremony Friday, May 10, at 4 p.m. in Savage Arena. Parazynski spent 17 years as an astronaut during which time he flew five space shuttle missions and conducted seven spacewalks. In 2016, he was inducted into the U.S. Astronaut Hall of Fame at Kennedy Space Center. Parazynski trained for a career in emergency medicine and trauma and has applied his expertise in the human adaptation to stressful environments. He is founder and CEO of Fluidity Technologies, a company focused on developing disruptive robotic control devices for everything from drones to surgical robots. In other business, the Board of Trustees approved a proposal for a new Master of Applied Business Analytics Degree Program in the College of Business and Innovation. The program’s goal is to meet a growing demand for skilled professionals with analytical problem-solving skills who can apply real-time solutions to business problems. The proposed 30-credit-hour program combines functional areas of business with business analytics courses and would conclude with an internship project or thesis. The proposal next will be submitted to the Ohio Department of Higher Education. With approval, the program would start by fall semester 2020. Also approved by trustees were housing and meal plan rates for the upcoming academic year for continuing and incoming students who are not in the current cohort of the Toledo Tuition Guarantee Plan. Dining rates will increase 2.8 percent, with a maximum of $4 more per week depending on the meal plan selected, and housing fees will increase an average of 2.9 percent, which represents an increase of up to $19.60 per week. The new housing and dining rates will help to cover increased costs of operations. A new collective bargaining agreement with The University of Toledo Police Patrolman’s Association (UTPPA) also was approved by the trustees. The agreement, which runs from Jan. 1, 2019, through Dec. 31, 2021, was ratified by the union Jan. 9. There are 26 employees represented by the UTPPA who will receive wage increases of 1.8 percent effective Jan. 1, 2019, 2 percent effective Jan. 1, 2020, and 2.2 percent effective Jan. 1, 2021. The Catharine S. Eberly Center for Women will host a talk titled “Law and the #MeToo Movement” for Sexual Abuse and Sexual Violence Awareness Week. 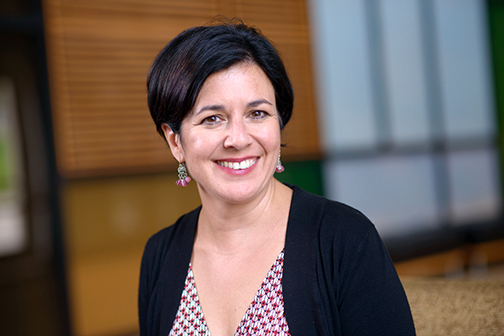 Nicole Porter, associate dean for faculty research and development in the UT College of Law, and professor of law, will speak Tuesday, Feb. 5, at noon in Carlson Library Room 1005. She will discuss the #MeToo Movement, including the legal aspects and the recent changes in Title IX. Since the movement gained momentum in November 2017, Porter has been working with law professors across the country to try to increase the public’s awareness of the legal issues surrounding #MeToo. 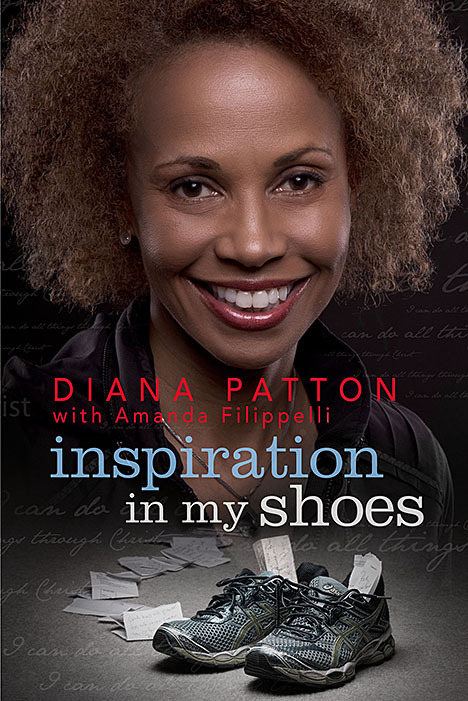 She plans to talk about the difference between sexual harassment and sexual assault, and how Title VII of the Civil Rights Act of 1964 addresses sexual harassment in the workplace. Porter also will address the quickly changing law surrounding Title IX, which applies to educational institutions, and some of the myths surrounding sexual assault and sexual harassment. To register and for more information, call the Eberly Center at 419.530.8570. 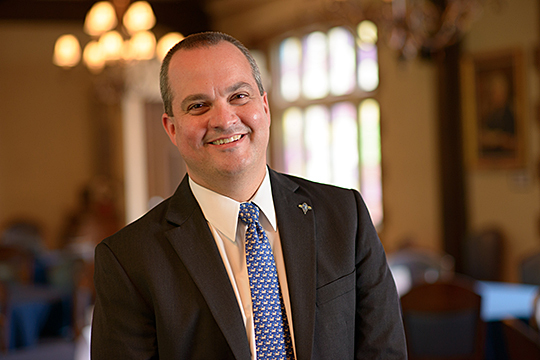 D. Benjamin Barros, dean of the UT College of Law, was elected to serve a three-year term on the executive committee of the Association of American Law Schools (AALS) at its annual meeting in New Orleans this month. The AALS Executive Committee is composed of nine members from across the country who are respected among their peers as leaders in legal education. Barros, an expert on property law, was one of the youngest educators to serve on the executive committee when he served a one-year term in 2014. Barros joined UT as dean of the College of Law in 2015. He teaches and writes in the areas of property law and theory, regulatory takings, property law reform, and the philosophy of science. He is the founding editor of the Journal of Law, Property, and Society. In 2015, he released a casebook on property law with Aspen/Wolters Kluwer. Prior to joining UT, Barros was the associate dean of academic affairs and professor of law at Widener University School of Law. Barros practiced as a litigator before teaching. He clerked for Judge Milton Pollack of the U.S. District Court for the Southern District of New York and later worked at the law firms of Latham & Watkins LLP and Debevoise & Plimpton, both in New York City. Barros graduated from Fordham University School of Law, where he was an editorial board member on the Fordham Law Review and a member of Order of the Coif. He holds a bachelor’s degree in philosophy from Colgate University and a master’s degree in philosophy from the University of Maryland. The Association of American Law Schools, founded in 1900, is a nonprofit association of 179 law schools. Its members enroll most of the nation’s law students and produce the majority of the country’s lawyers and judges, as well as many of its lawmakers. The association’s mission is to uphold and advance excellence in legal education. In support of this mission, AALS promotes the core values of excellence in teaching and scholarship, academic freedom, and diversity, including diversity of backgrounds and viewpoints, while seeking to improve the legal profession, to foster justice, and to serve communities — local, national and international. The UT College of Law ranked No. 1 for professor accessibility in Ohio and Michigan, and tied for No. 1 in Indiana. Nationwide, UT’s law school is tied for third in the category of professor accessibility with 14 other schools with a score of 97 out of 99. Six schools tied for the No. 2 spot. The Princeton Review does not rank law schools on an overall basis. The Princeton Review surveyed 17,700 students attending law school about their school’s academics, student body and campus life. The student surveys for the 2019 list were collected during the 2017-18, 2016-17 and 2015-16 academic years. The ratings also are based on institutional data.